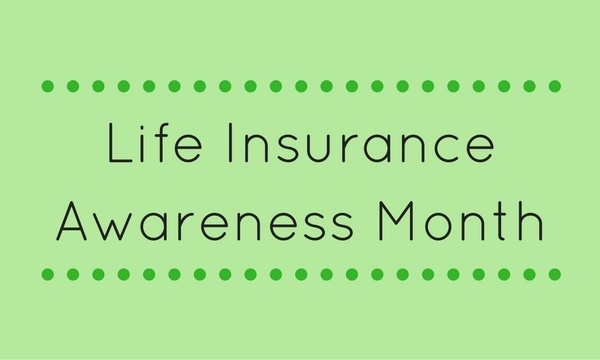 September is Life Insurance Awareness Month (LIAM)! 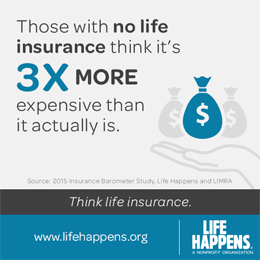 According to Life Happens, the purpose of highlighting life insurance for an entire month is "to make sure Americans are reminded of the need to include life insurance in their financial plans." 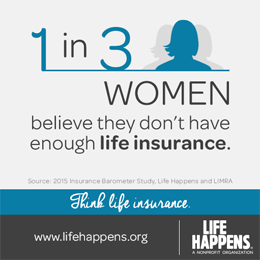 Each September, Life Happens is joined in this educational initiative by more than 100 of the nation’s leading insurance companies and industry groups. Advising your clients to add life insurance to their financial plans could positively impact the futures of their loved ones. 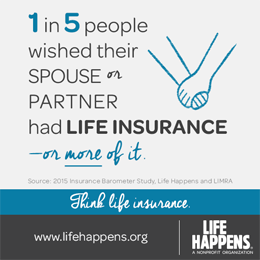 This Life Insurance Awareness Month, pick up the phone and make a few more phone calls to clients, or send some emails with a few powerful statistics or stories like these. 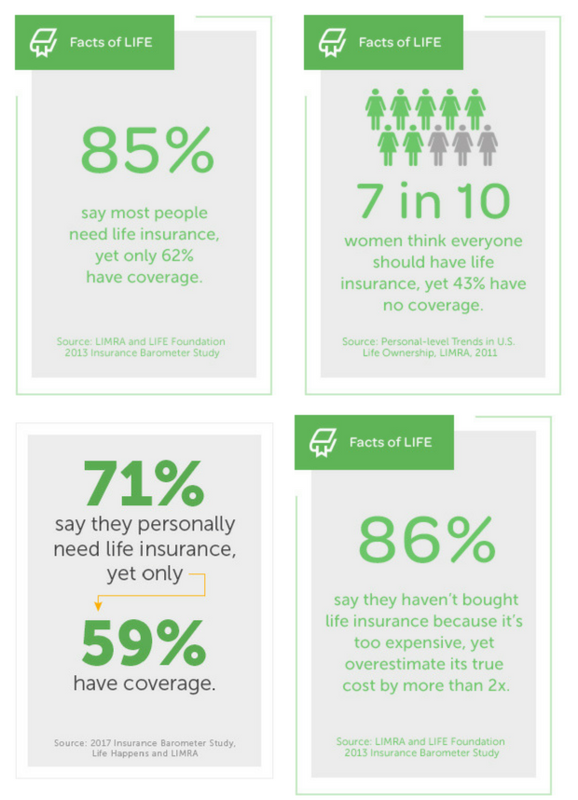 Make sure to share some of the below stats with your clients as well, to really drive home the importance of a life insurance policy. 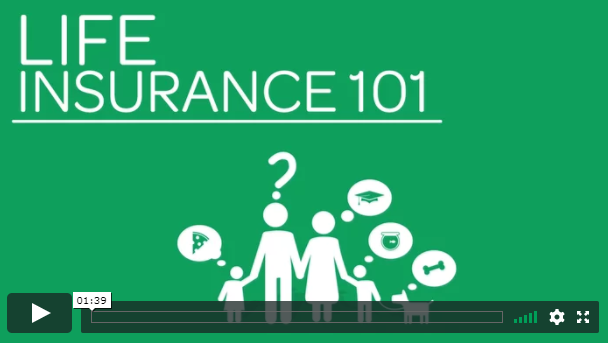 Share this life insurance 101 video with your clients to better inform them of the importance of life insurance! 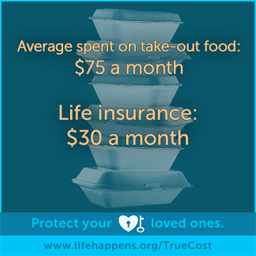 Celebrate Life Insurance Awareness Month and share these stats with your clients today!